This one day conference will run from 10 a.m. till about 4 p.m. when Evening Prayer will follow and it will include a boxed luncheon of good quality. Dr. Paul Julienne, Physicist and emeritus of NIST, and member of the Joint Quantum Institute of the University of Maryland and regular contributor to biologos online and the Anglican Way. Dr. Michael Hanby, Associate Professor of Religion and Philosophy of Science at the Pontifical John Paul II Institute, at the Catholic University of America in Washington DC. 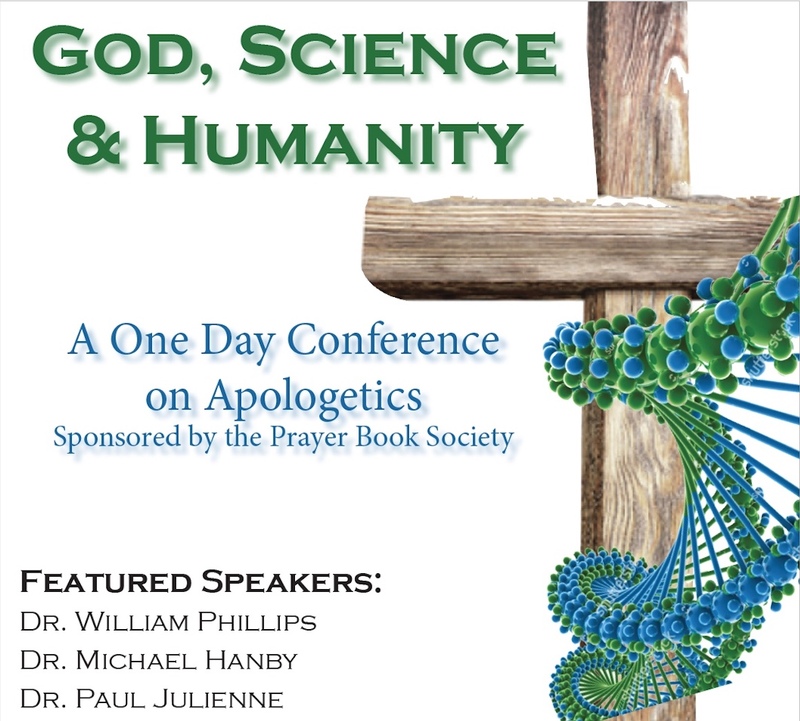 Speakers will discuss the ways in which their understanding of science and faith are complementary rather than in tension and that belief in a transcendent creator God has greater explanatory adequacy in relation to the world of our experience than agnostic or atheist alternatives. The Revd Fr. Mark A. Michael, Rector of the Parish of St. Francis Potomac, Duke University and Oxford. wonderful and intriguing world for us to explore,….